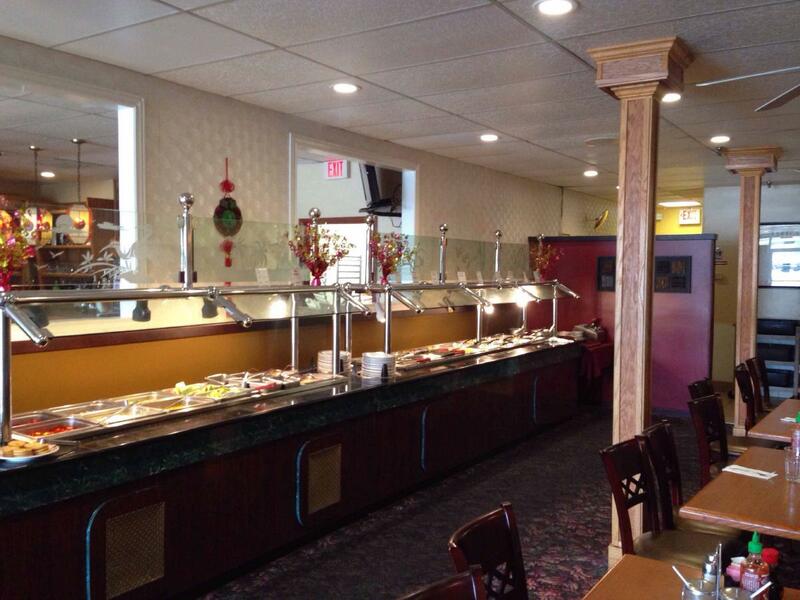 Do not delay your visit – seriously, the Chinese cuisine is waiting for you. 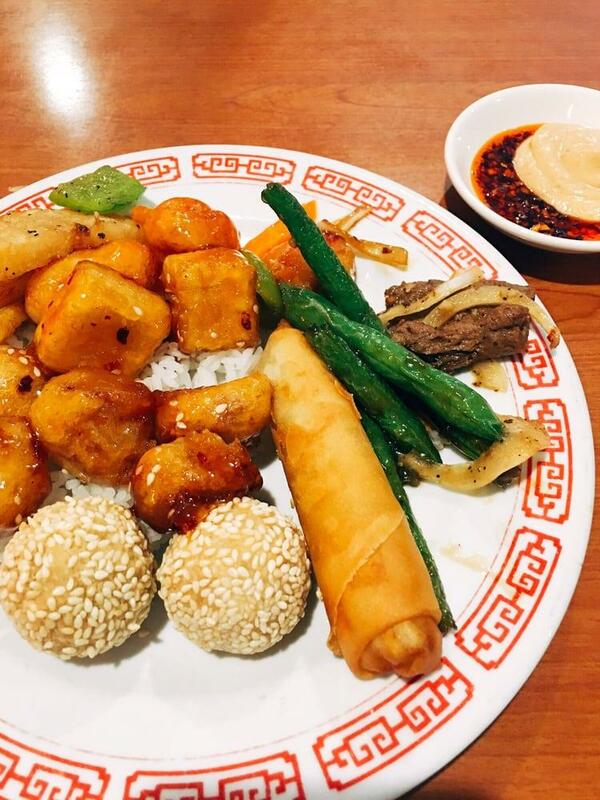 On the menu, you can choose mouthwatering mongolian beef, egg rolls and sesame chicken. Thai tea is good at this restaurant. 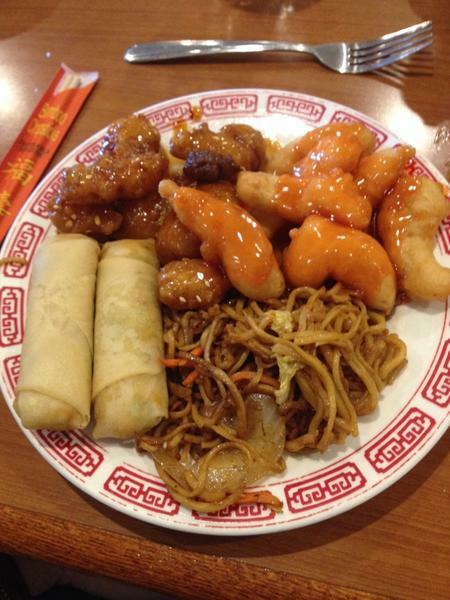 Tsing Tao is good for people who have dinner in a hurry because they can order dishes as a takeaway. Many guests consider the staff competent. If you want to experience nice service, you should visit this place. In accordance with the reviewers' opinions, prices are attractive. TripAdvisor users marked this spot with 4 stars, you can check it out. 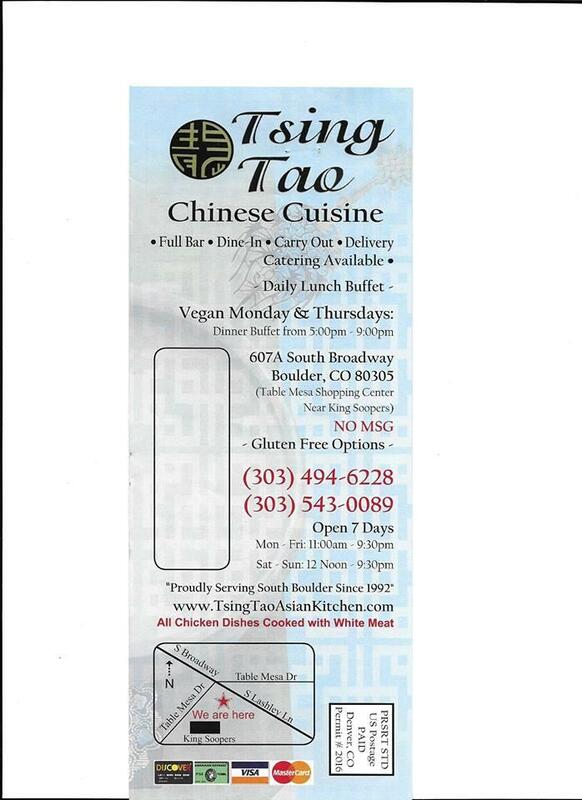 They are super vegan-friendly (they have a Happy Cow sticker on the door) with a vegan page on the menu, vegan meats, vegan hot & sour soup, as well as gigantic portions (especially for lunch). We went late for lunch (around 2:45) on a Sunday, and it was mostly empty. Service was good, not overly friendly, but that was fine with us. The food came out quickly and was fresh. 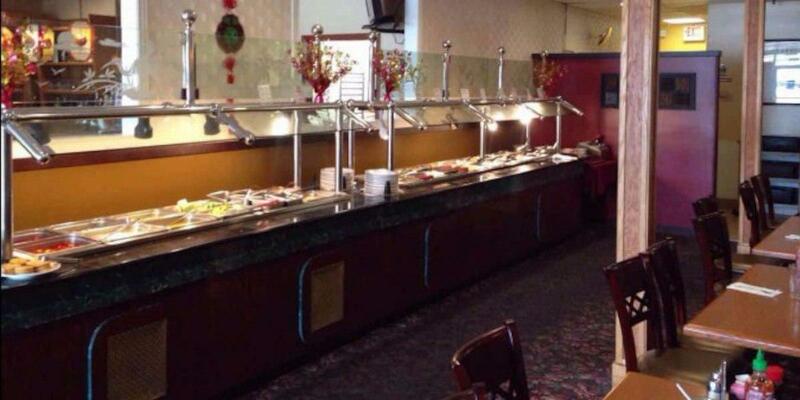 Ambience was what you have come to expect in a Chinese restaurant - a bit dated, but clean and simple. 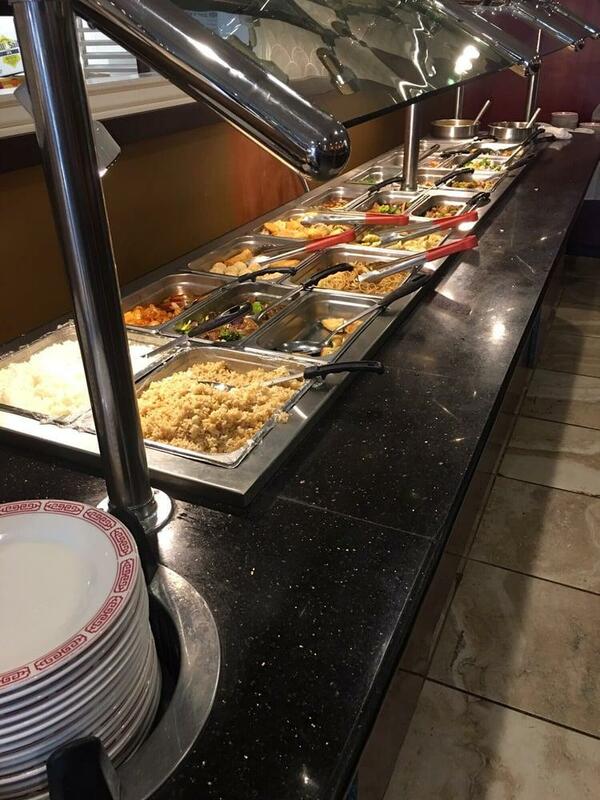 We checked out the buffet, but there weren't a lot of gluten-free vegan options, so we ordered from the menu. We ordered Pad Thai, Orange Chicken, and Sesame Chicken.......and they all came with the exact same sauce! Bland and tasteless, but it was seriously the same sauce used on all 3 of these entirely different dishes!